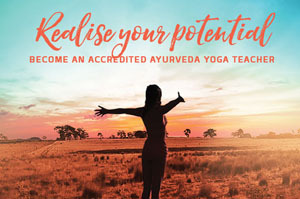 Study the Australian First 10579NAT Diploma of Ayurveda Yoga Teaching with over 1000 hours of supervised training. Learn how to enhance the practice of Yoga for your students as you integrate the Principles and Practices of Ayurveda into your Classes. 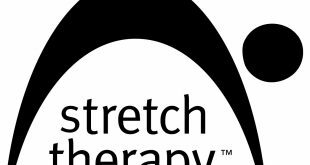 Nationally accredited training also recognised by Yoga Australia. 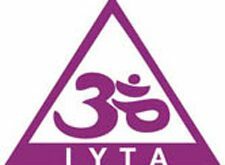 Taught by Level 3 Yoga Teachers, Ayurveda Practitioners and Ayurveda Doctors. Delivered with RTO 30798. Email us for a Course prospectus today.